Skoy Cloths are made from natural cotton and wood-based cellulose pulp. Yes, this is a cloth derived from wood! This sponge alternative is dishwasher, machine washashable/dryer safe and biodegradable/compostable! Read more on my review on the cloths, scrubbers and towels! 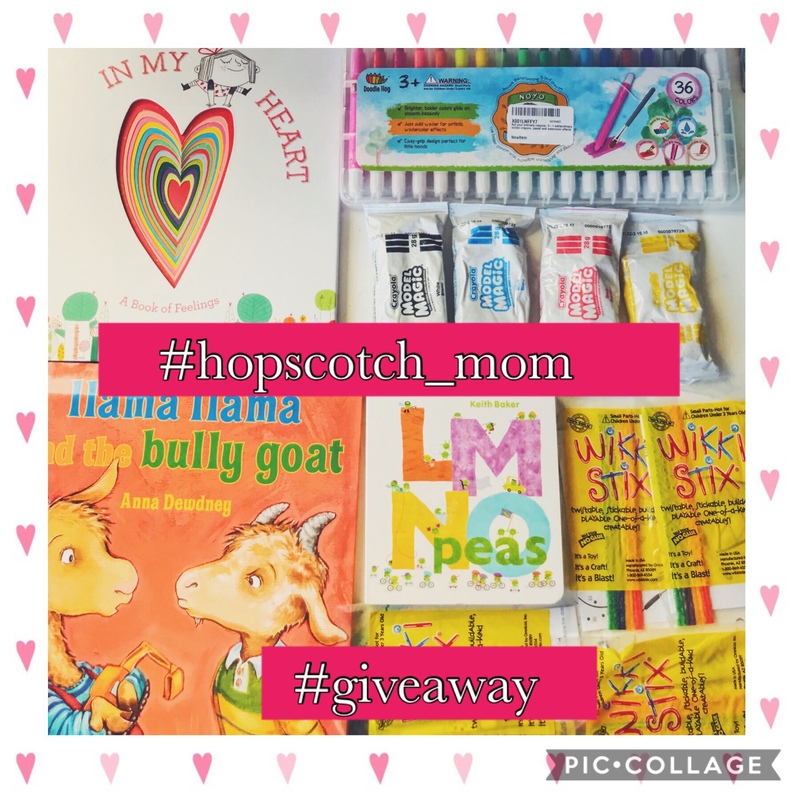 Hopscotch Mom’s One Year Anniversary Giveaway WINNERS ANNOUNCED!!! 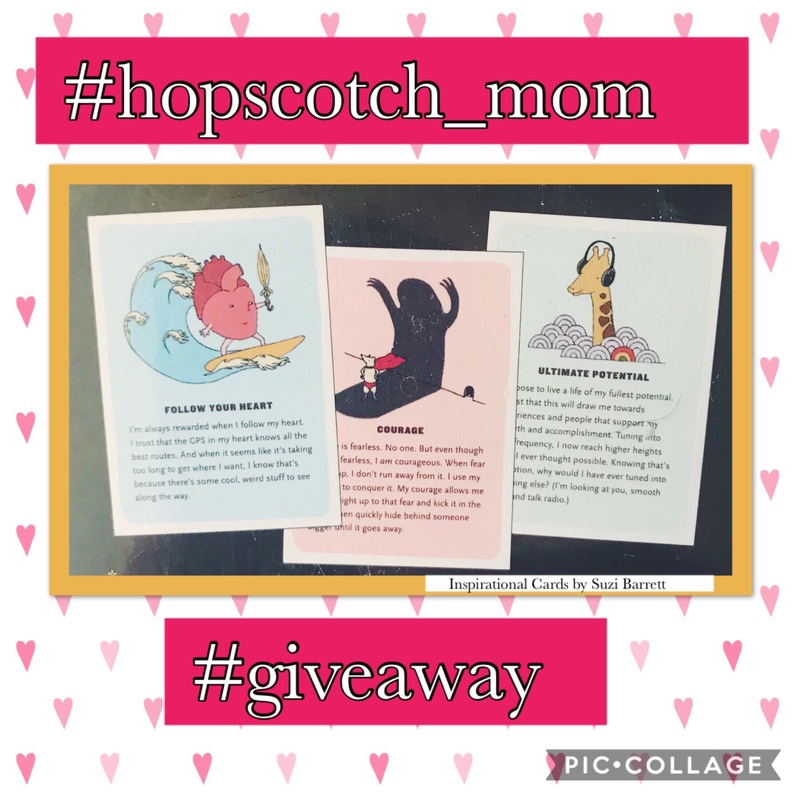 View More Hopscotch Mom One Year Anniversary Giveaway WINNERS!!! 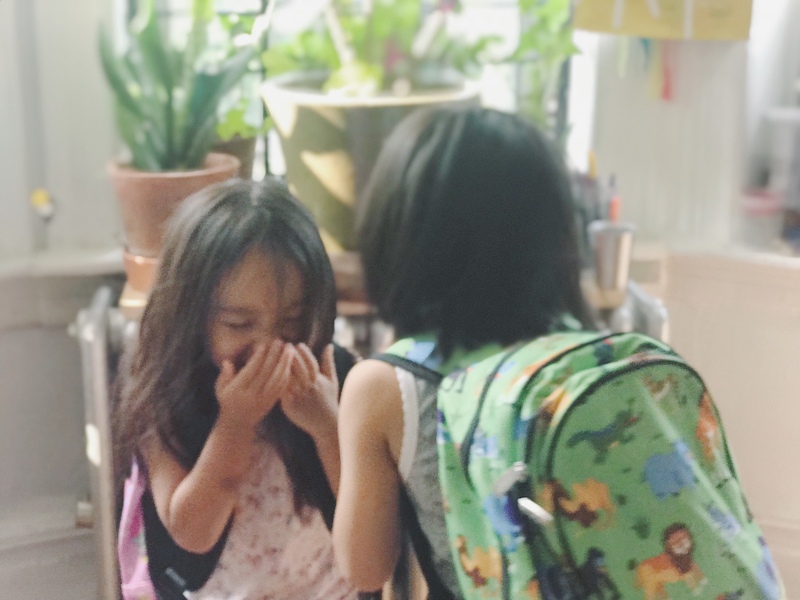 Hopscotch Mom Turns One! 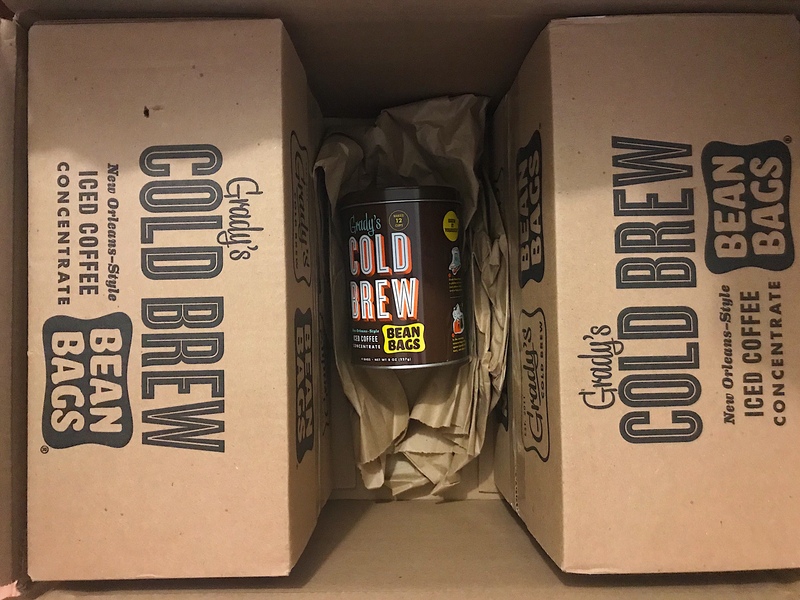 Come on and join in on the giveaway! 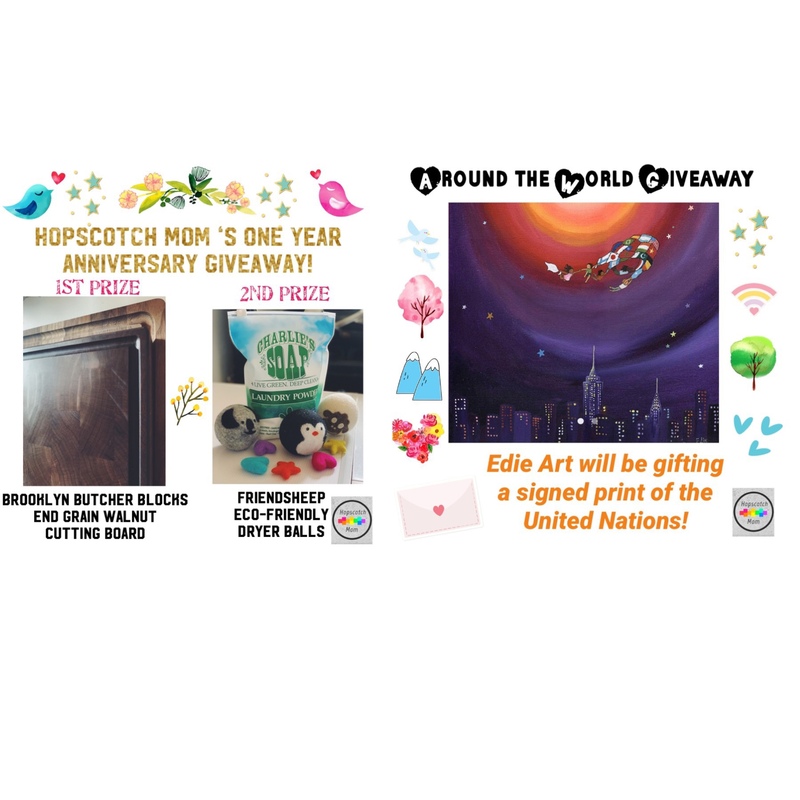 We are giving away an end grain walnut Cutting Board from Brooklyn Butcher Blocks, a set of adorable Eco-friendly Friendsheep Wool Balls and one lucky winner from around the world will win a signed art print by Edie Art! 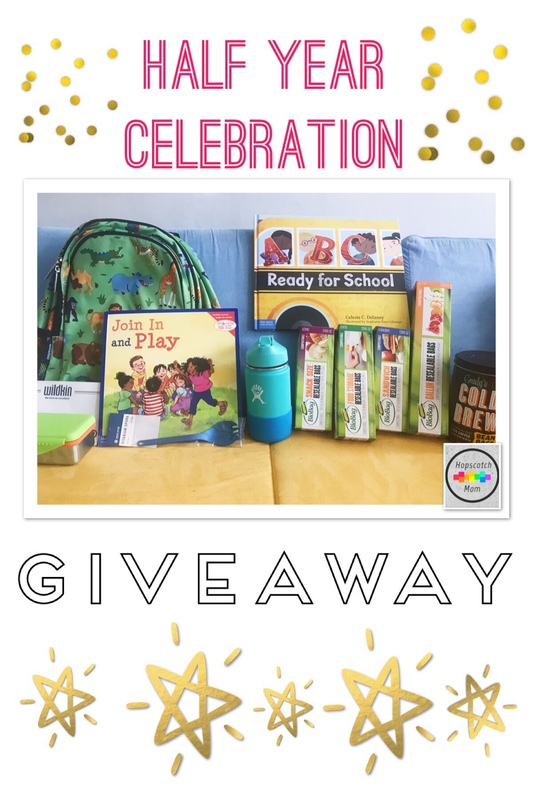 View More Happy One Year Hopscotch Mom and Giveaways! 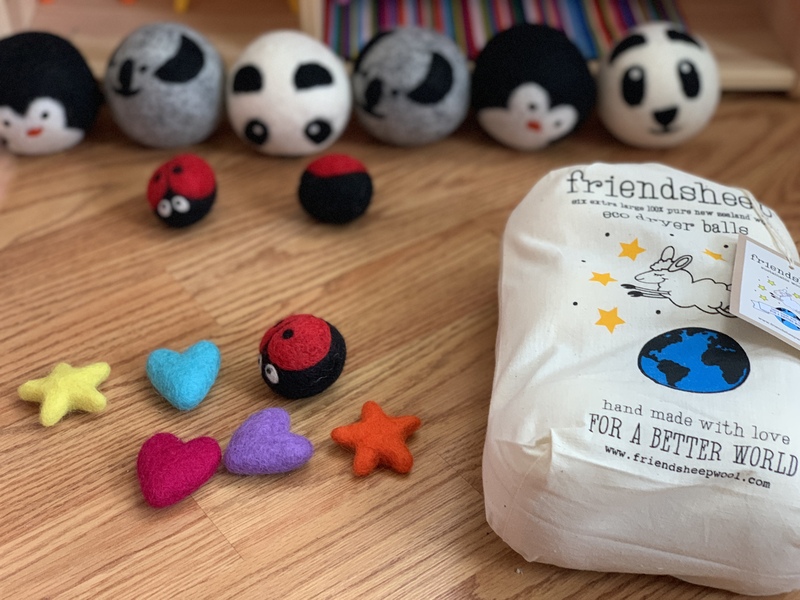 Friendsheep Eco Friendly Wool Dryer Balls and Other Goods. These dryer balls are made with fair wage by Nepali Artisans in underprivileged communities and all their packaging is 100 percent recyclable and/or biodegradable and compostable. These adorable dryer balls work great to soften the load. 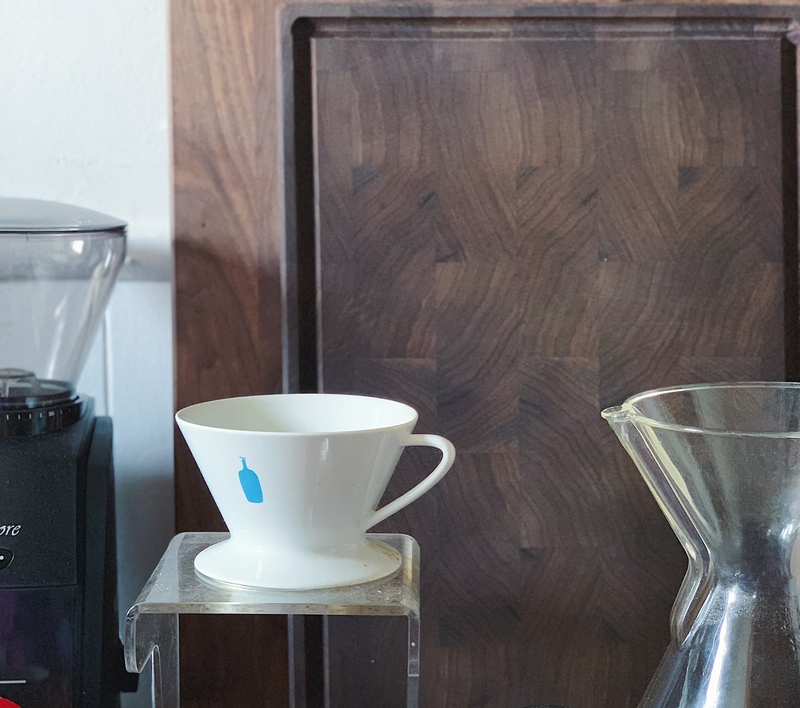 I am more than happy having them found in random places in my home, as they unexpectedly bring a smile to my face whenever I see them. Add a few drops of essential oil to the dryer balls to gently scent the clothing. The fun designs and shapes of the dryer balls and air freshener make them a welcome addition anywhere in our home drawers, washing machine, children’s playhouse and more. Tuck in Spring or Easter Egg hunts, in goody bags, gift to adults and kids alike!